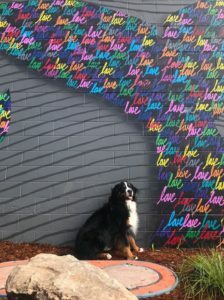 Hello Furr-iends! 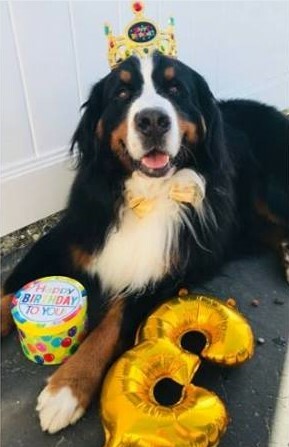 Please come and celebrate Charles’ 3rd birthday with him! 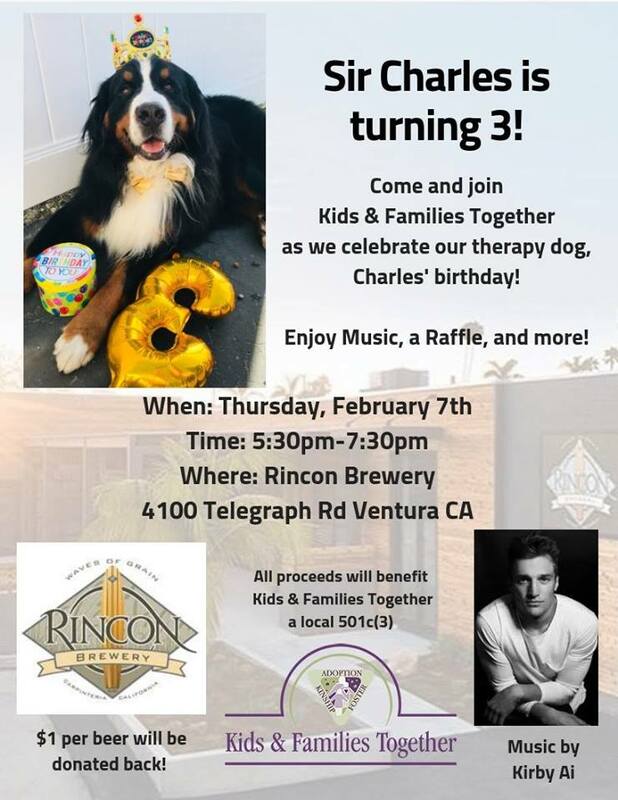 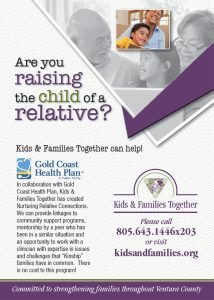 Rincon brewery has been gracious enough to host Charles’ birthday and will be donating a portion of proceeds back to Kids & Families Together! 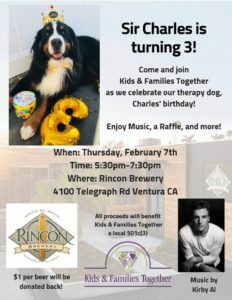 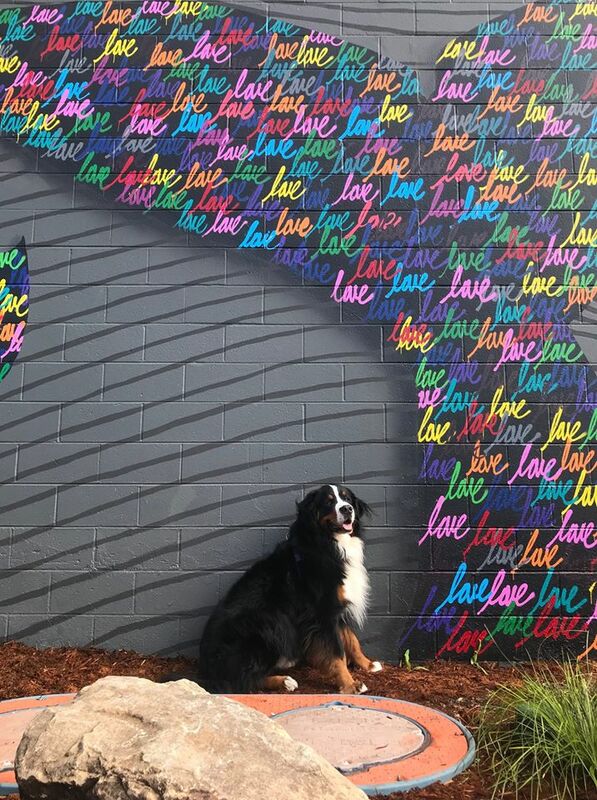 Charles would love to see you there!